Rock formations have attracted humans since time immemorial. These incredible natural masterpieces took million of years to form by action of wind, rain, sea and other natural forces. The islands of Hawaii are home to some of the world's most breathtaking rock formations. 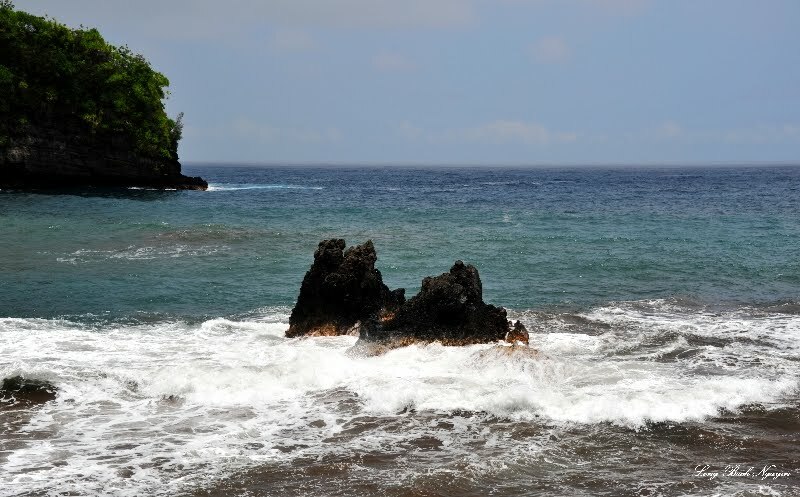 This popular rock formation is located at the head of the beautiful Onomea Bay in Papa'ikou, Big Island of Hawaii. 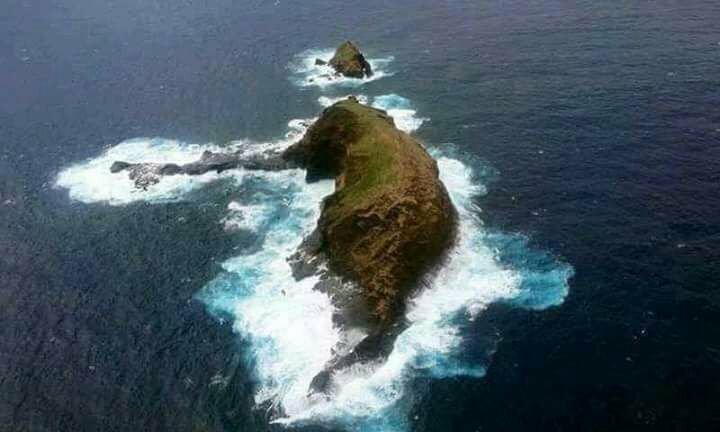 According to a folk tale, the Twin Rocks were actually the "Lovers of Kahali'i," who sacrificed their lives to guard the ancient village of Kahali'i from enemies. The legend has it that one day, the village chief spotted many canoes with sails heading shore-ward in their direction. Fearing an invasion, the chief asked two young lovers to sacrifice their lives for the sake of protecting the village. Dutifully heeding the request, the two young lovers guarded the shoreline all night long. In the morning, the villagers went out to find that the lovers were gone and two rocks had taken their place, standing as sentinels to guard the village and the beaches from enemies. The Twin Rocks is best viewed from Hawaii Tropical Botanical Garden. The reason why the village chief tasked two young lovers to guard the shore instead of strong warriors is beyond me. 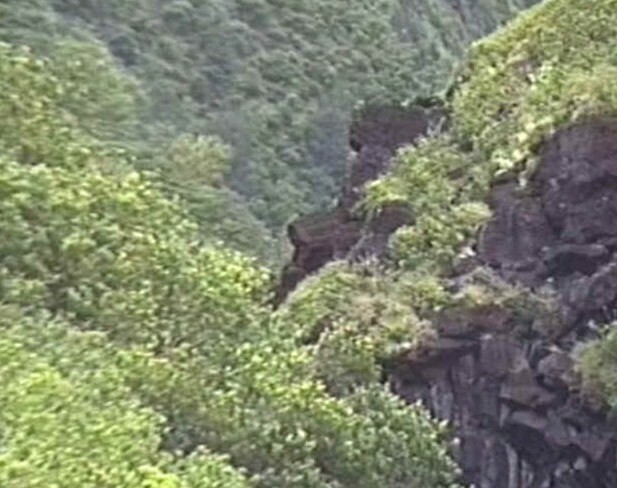 A natural black lava rock formation located at Black Gorge in Iao Valley in Maui, Hawaii has become a popular tourist attraction for it bears an uncanny likeness to the late President John Fitzgerald Kennedy. The rock formation juts out from the side of a hill, standing about 50 feet (15 m) high, amidst the valley's lush vegetation. Dubbed as a natural monument to the great American president, the rock formation has been immortalized in postcards. The JFK Profile Rock can be viewed from the scenic valley road that winds its way through the Iao Valley. 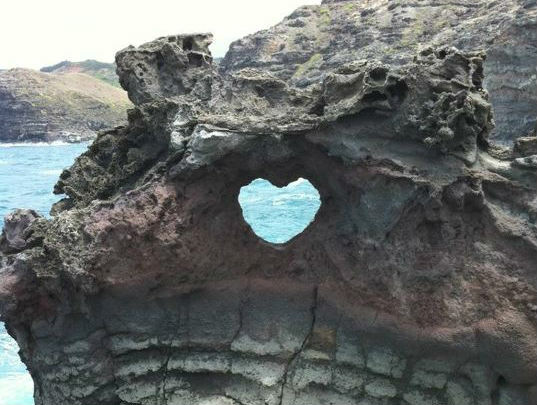 This amazing heart-shaped hole on lava rock is one of the most popular attractions in West Maui apart from the nearby Nakalele Blowhole. 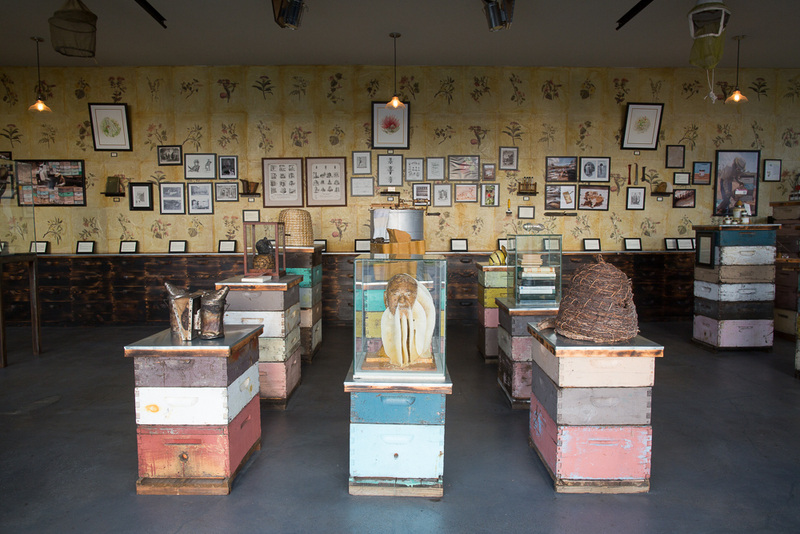 It has been included in the bucket lists of lovers and romantics. Naturally formed due to the crashing of waves on the lava rock over the years, the heart-shaped hole has become a must-see attraction and selfie-worthy backdrop among couples. 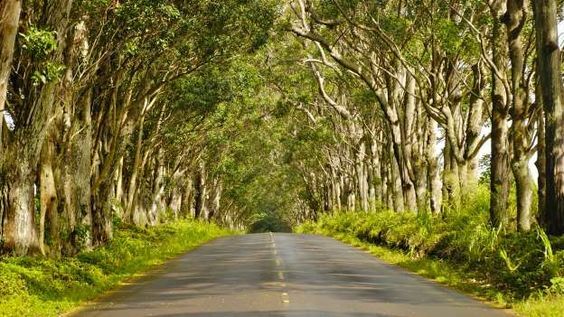 It is located at Nakalele Point, the most northern point of the island, off Highway 30. 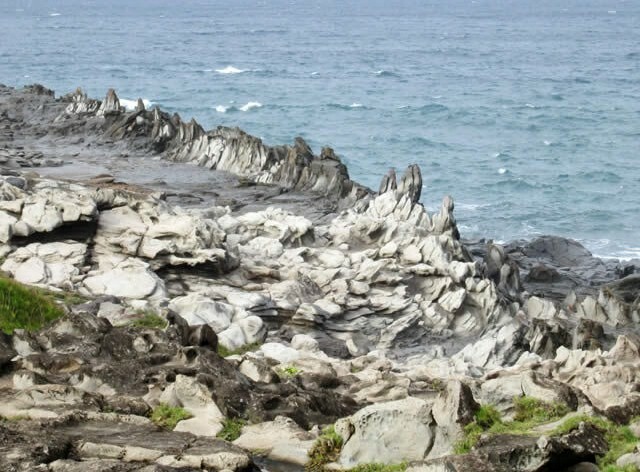 Dragon's Teeth is a unique lava rock formation located at Makaluapuna Point in Kapalua on Maui's northwestern shore. 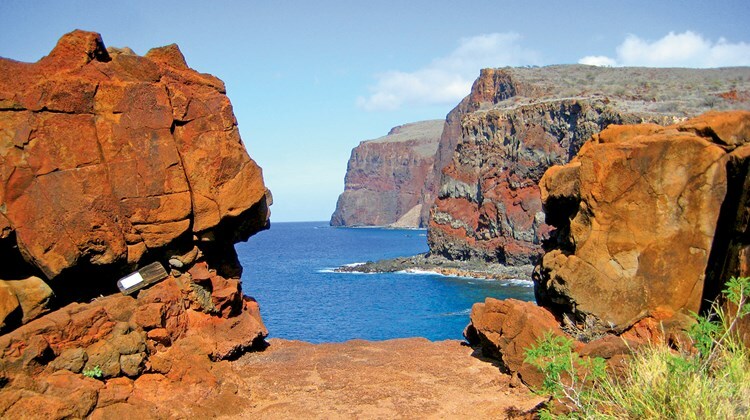 It was formed hundred of years ago as a result of one of the last lava flows on the island. The unusual formation was created when lava from the West Maui Volcano poured into the ocean and was pushed back by the fierce wind and waves of the northern swell causing the lava to harden in an upward fashion. The resulting formation resembles great jagged teeth, hence the name. 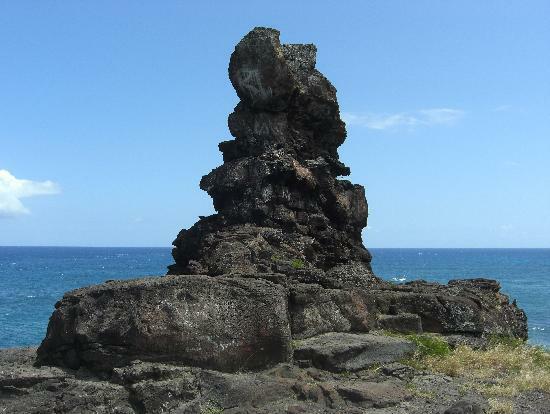 This prominent chair-shaped rock formation on top of a hill overlooking a small beach called Alan Davis located on the Windward side of Oahu. The incredible rock formation was named after Pele, the goddess of fire and volcanoes and Hawaii’s most feared and revered deity. According to a legend, the "chair" was the last place the goddess sat on before leaving Oahu and making Hawaii Island her home. 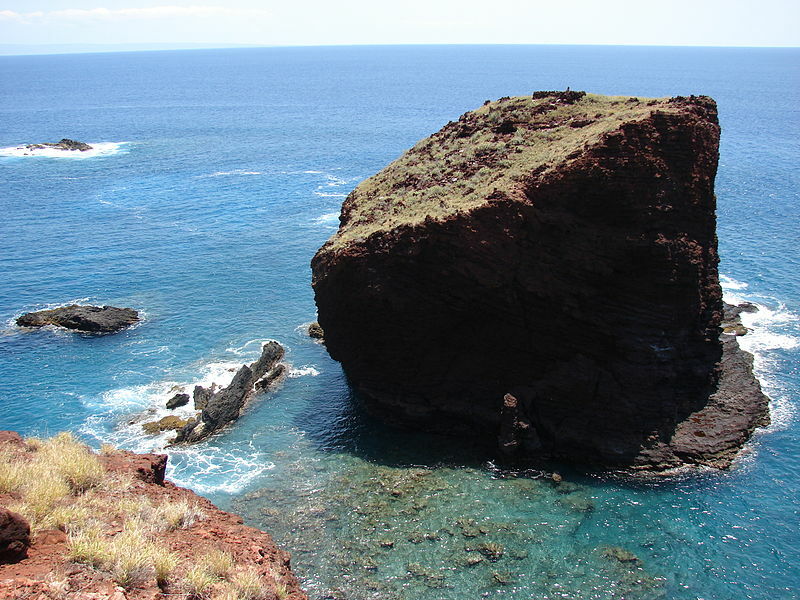 Puu Pehe, also known as the Sweetheart Rock, is an 80-feet tall rock formation between Hulopoe Bay and Manele Bay on the southern coast of Lanai. According to a legend, the top of the massive rock formation is the final resting place of Pehe, a beautiful young princess from Maui. Enamored by her beauty, a young warrior from Lanai named Makakehau abducted Pehe and confined her in a sea cave near the rock to become his wife. One day, a storm brew while Makakehau was away. When he returned to Pehe's cave, he found her lifeless body, drowned by the sudden surge of the storm waves. The heartbroken warrior took Pehe in his arms and asked the gods to help him climb the steep rock island where he eventually buried her. Stricken with grief, he then jumped from the summit into the pounding surf below. Known as the birthplace of cliff-jumping in Hawaii, Kahekili’s Leap, also known as Kahakuloa Head or Warriors Leap, is a popular rock ledge on Lanai's south shore. 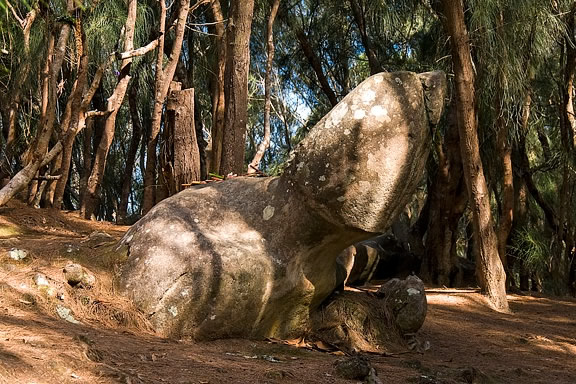 According to ancient Hawaiian legend, the rock was used by King Kahekili, Maui’s last independent ruler in the mid-1700s and the chief rival of Kamehameha, to test his warriors' loyalty and bravery. Warriors who can survive leaping feet first from the rock into the water below were commended for their loyalty and courage. 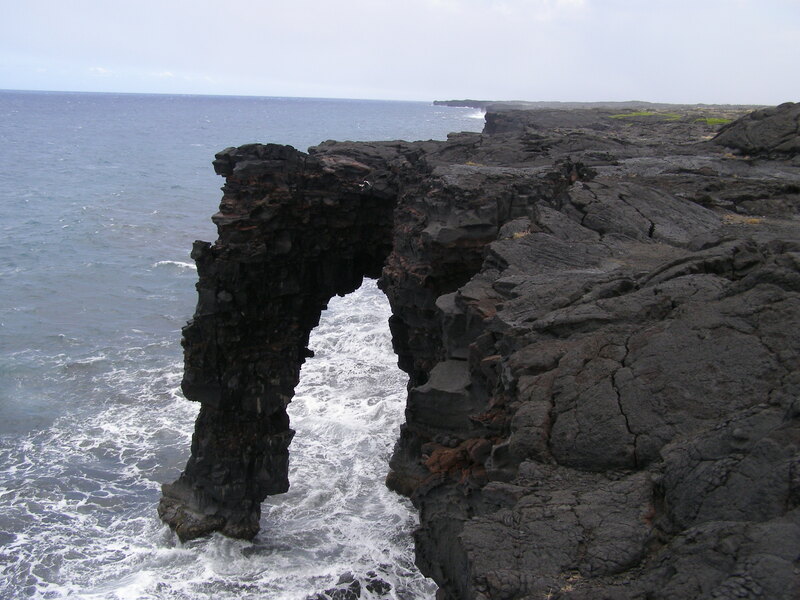 Located at mileage marker 20, near the very end of Chain of Craters Road, is a rock formation known as the Holei Sea Arch. The 90-feet high arch is believed to be several hundred of years old, made of lava from the Kilauea Volcano. Unrelenting waves of the Pacific Ocean carved out the arch through the years. The dramatic lava-rock arch is easily viewable in various lookouts at the park making it one of the most popular natural arches in Hawaii. Viewed from above, it is not surprising why this rock formation located to the north of Molokai got its popular nickname. At this vantage point, it is easy to make out a trunk, ear, body, and tail that undeniably resembles that of an elephant. Its ancient Hawaiian name is Mokuhooniki, which literally means "pinch island."